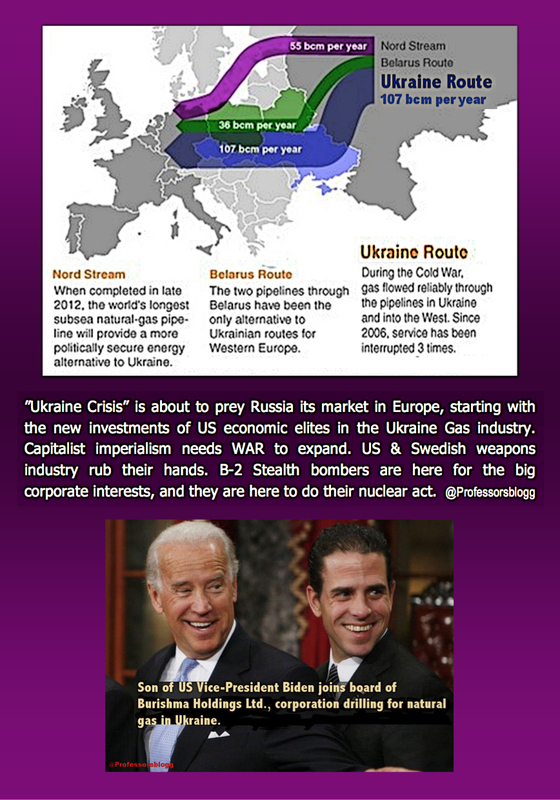 The Ukraine Junta was installed after a coup engineered by the US Department. 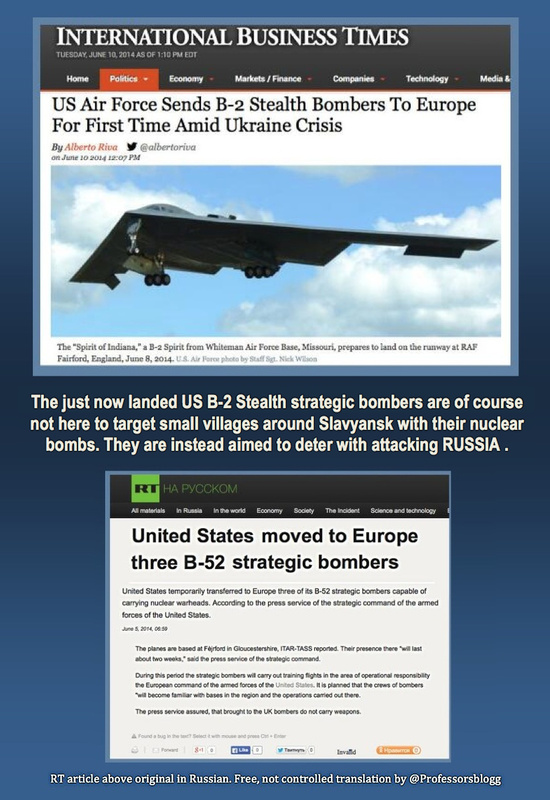 After several visits of top US and Swedish governments official to Kiev – including Vice-President Biden and 7 visits of Swedish Foreign Minister Carl Bildt – the Junta initiated a ferocious “anti-terrorist” offensive against the Donbass region, targeting in the main the civilian populations in a variety of massacres described here elsewhere (See Ukraine Fascists: Three massacres in only one month ). The conflict has been all along a direct provocation to get Russia to directly intervene militarily in Ukraine, with the domino effect that this would convey in the political and economic relations of Russia with various important EU countries. 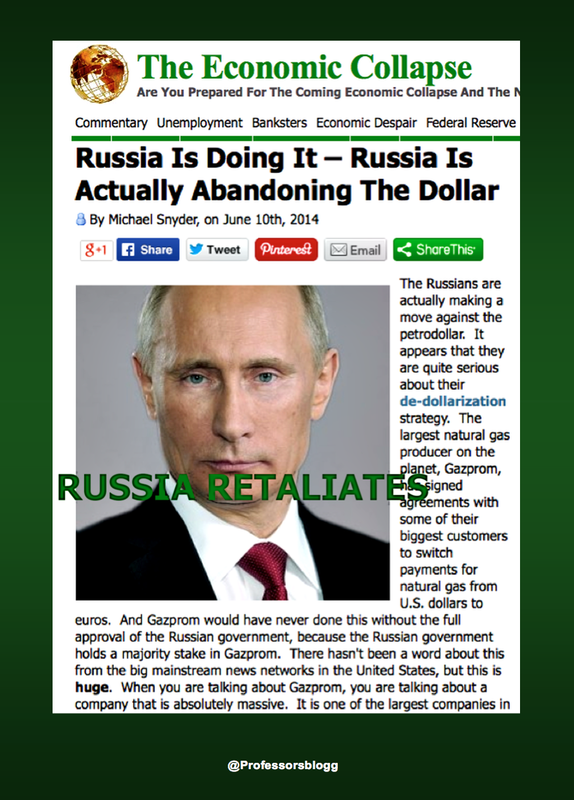 The geopolitical sanctions already in effect against Russia initiated at the initiate of US and Sweden (I refer to political measures such as the G8 exercise) converge to obstacle the Gas trade between Russia and some EU countries. 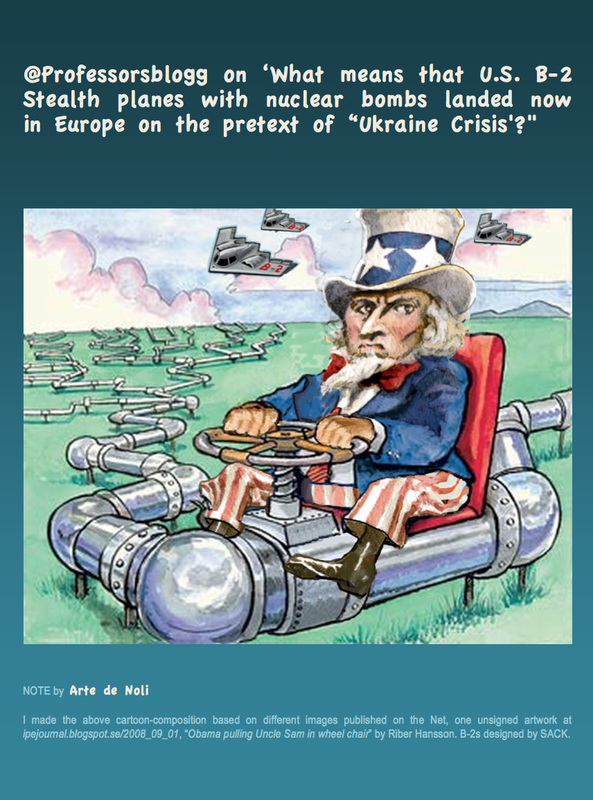 At the same time, it became known that members of the US corporate elite have had an increasing interest in the Gas findings/exploitation in Ukraine. President Bide’s son was newly appointed member of the board of one major Gas company in Ukraine. 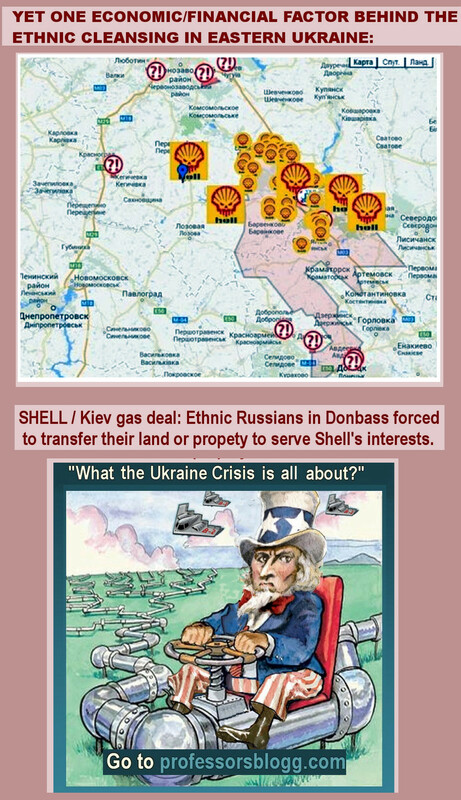 I have advanced two plausible explanations on why the US and some of its EU client-states have stirred up the “Ukraine Crisis”. One explanation is related to the arm-export industry, particularly in US and Sweden (See for instance Are corporations linked to weapon-export industry behind US & Swedish Foreign Offices instigating war in Ukraine? ). The second explanation has to do with a classical imperialist lei-motive: to enhance international markets by displacing or annihilating competitors.